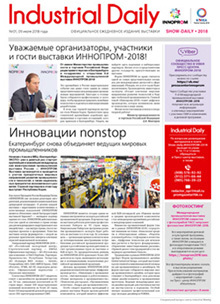 В июне 2018 года в свет вышел уникальный специальный проект — англоязычный выпуск журнала «RADIOFRONT», посвященный достижениям российских радиотехнических отраслей в глобальном контексте, перспективной экспортной продукции, участию российских компаний в международной инновационной кооперации, инвестиционным проектам в России. 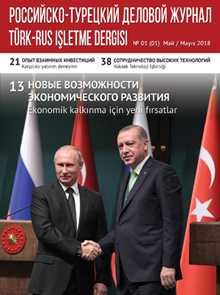 Тираж журнала — 10 тыс. 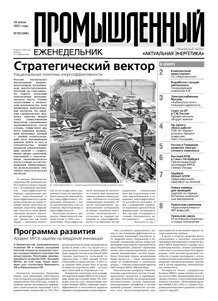 экз. 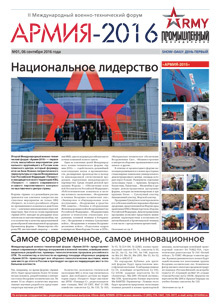 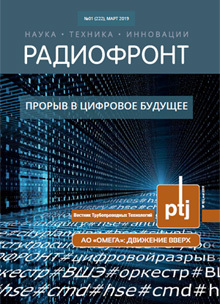 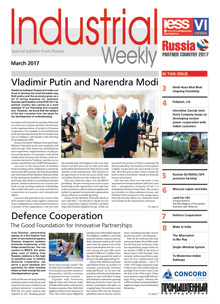 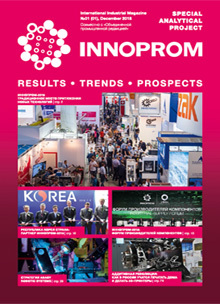 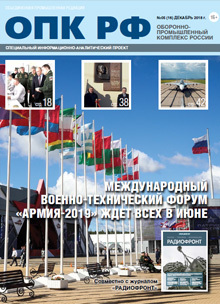 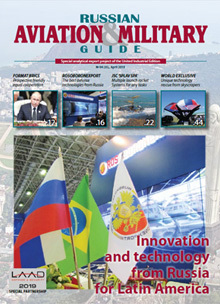 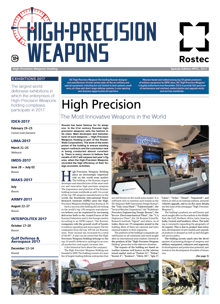 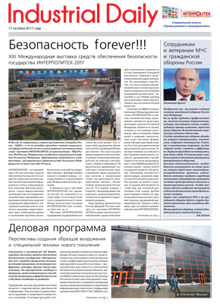 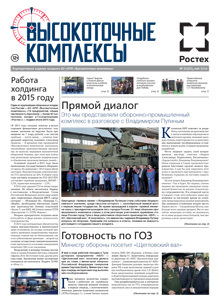 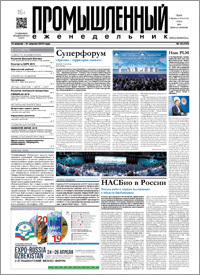 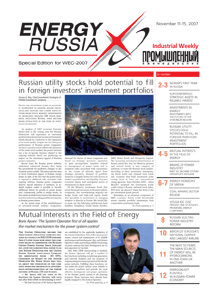 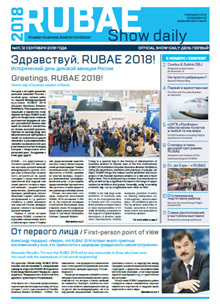 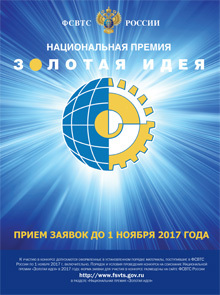 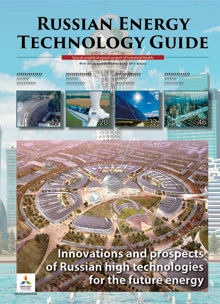 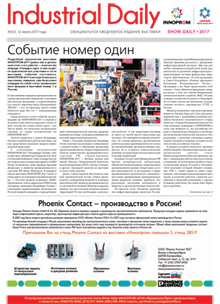 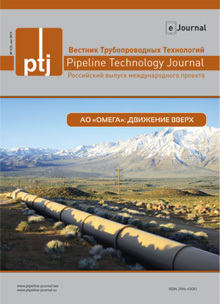 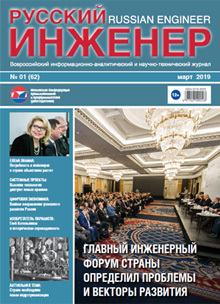 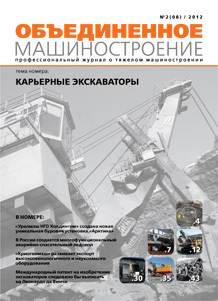 In June 2018 a unique special project is published - the English-language edition of the magazine RADIOFRONT, dedicated to the achievements of the Russian radio engineering industries in the global context, promising export products, the participation of Russian companies in international innovation cooperation, and investment projects in Russia. 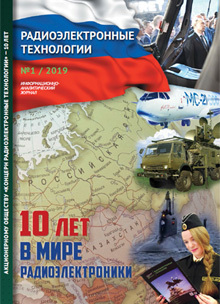 The circulation of the magazine is 10 thousand copies. 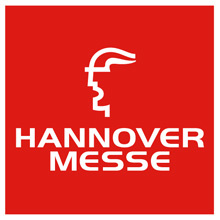 The exit of the special project is timed to the largest professional international exhibition CeBIT (11-16.06.2018, held annually in Hanover since 1986), which from this year acquires an additional format as the Business Festival of Innovations and Digital Technologies. 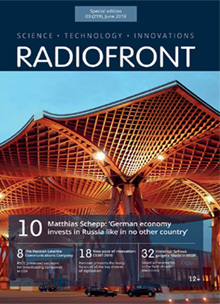 The circulation of the special project "RADIOFRONT" will be distributed by the subscribers of the magazine, addressed to the federal bodies and structures of foreign economic activity, business cooperation associations, international chambers of commerce and industry, international investment funds, the largest associations of profile commodity producers. 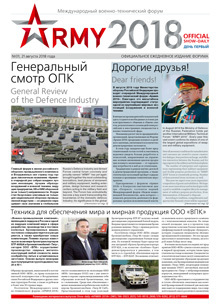 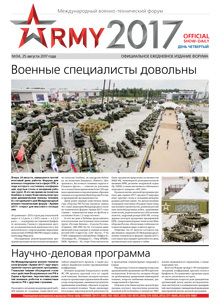 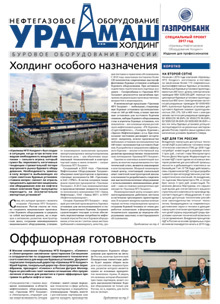 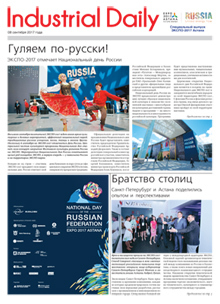 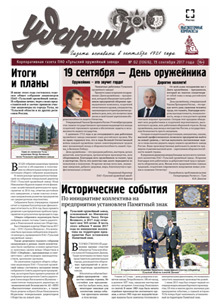 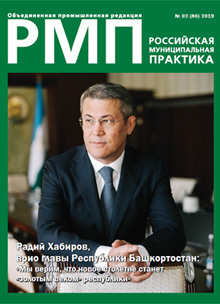 №03 (219), June 2018 г.